We are charged by Congress to conduct scientific research that enhances the wise use and conservation of our coastal and marine resources. Our outreach and technical assistance programs help Alaskans wisely use, conserve, and enjoy Alaska's marine and coastal resources. Resources and professional development for K–12 educators. Public education and training in coastal communities. College student awards and fellowships. 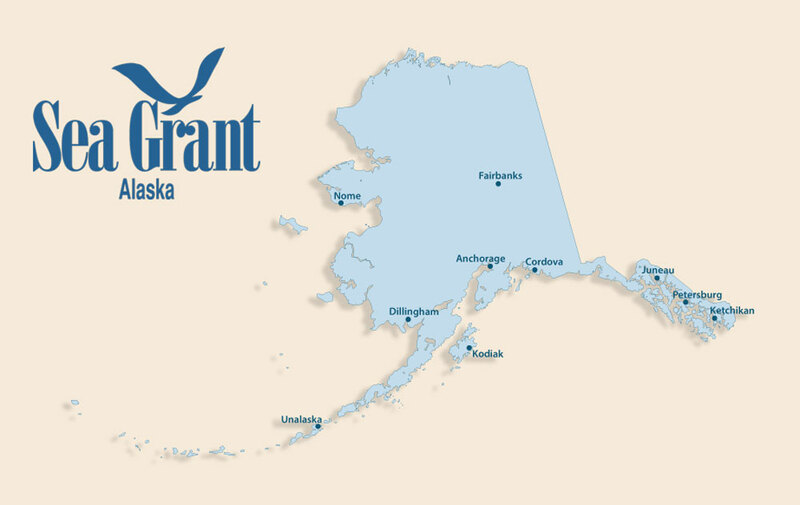 Enter your email address to be notified about new Alaska Sea Grant posts.